In honor of Sheila E's amazing 2016 BET Awards tribute in honor of Prince, I thought it would be fitting to pay homage to this amazing percussionist. 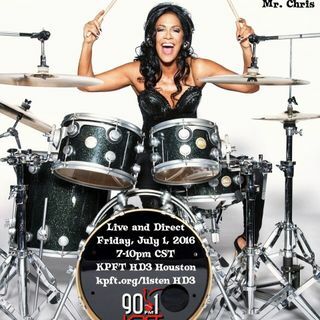 The Soul Brother Show digs deep in the crates for some rare jams and classic Sheila E joints that's guaranteed to make your head bob. Enjoy!